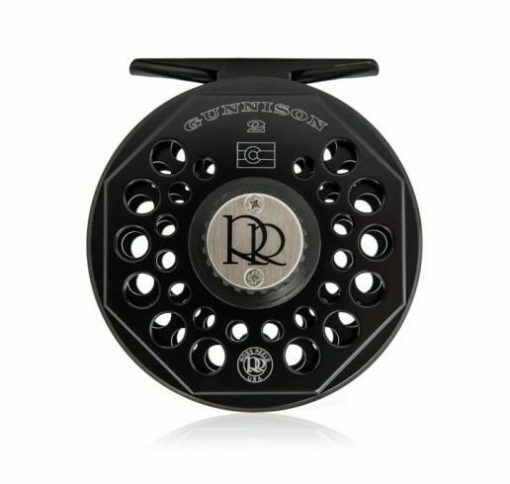 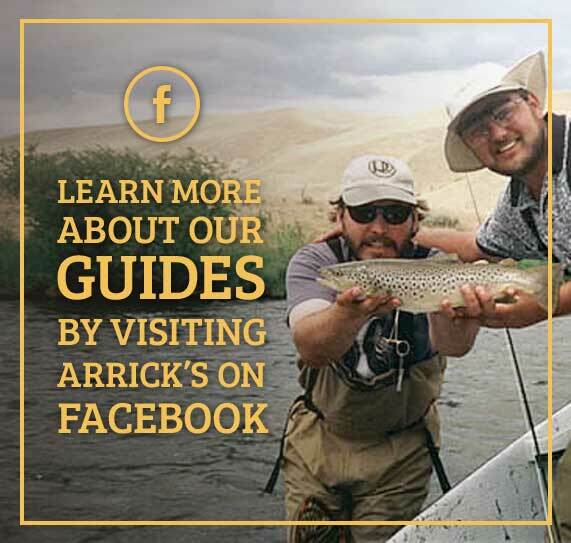 The Ross Reels Gunnison is one of the most famous fly reels ever produced and 28 years after its debut the Gunnison has now been re-engineered and is available as this year’s featured Heritage Series product. 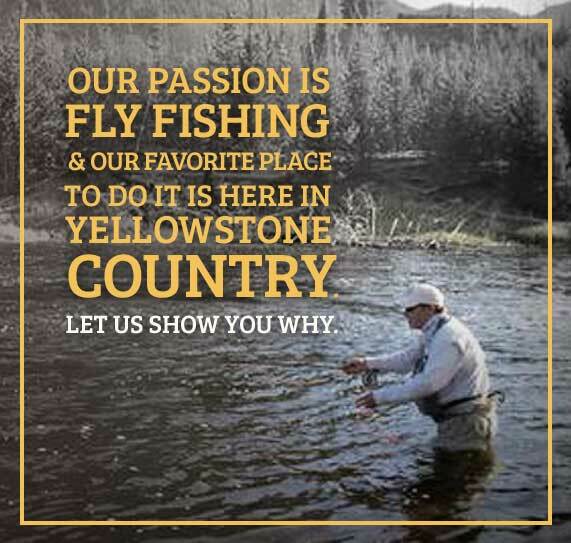 Available only through Authorized Dealers in a special production run, the 2014 Limited Edition has been upgraded mechanically and cosmetically while still paying tribute to the original. 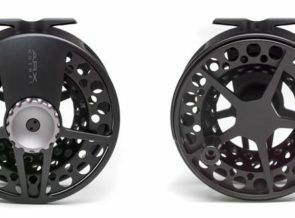 As one first reels available with an advanced composite drag system, in 2014 Ross has taken the design one step further and re-engineered the bearing housing to improve performance, all while allowing post-1998 frames to fit on the 2014 edition. 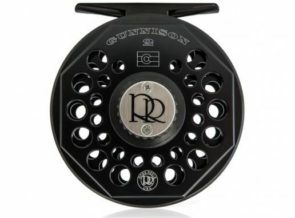 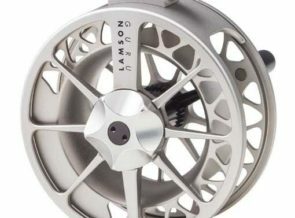 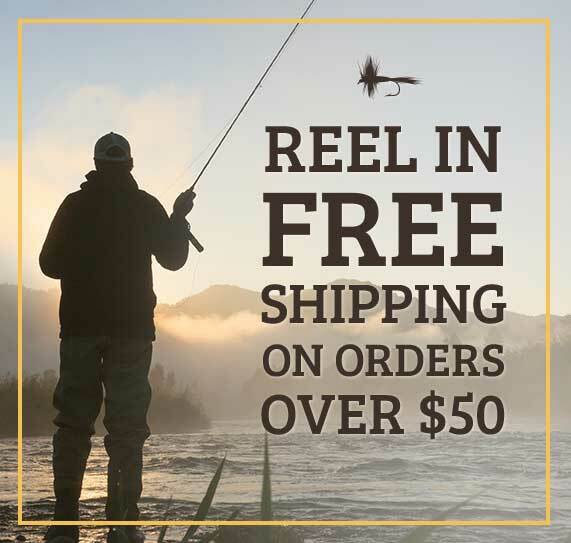 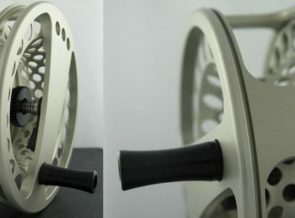 The Gunnison has once again set the standard for what a fly reel should be – smooth, powerful, lightweight and durable.